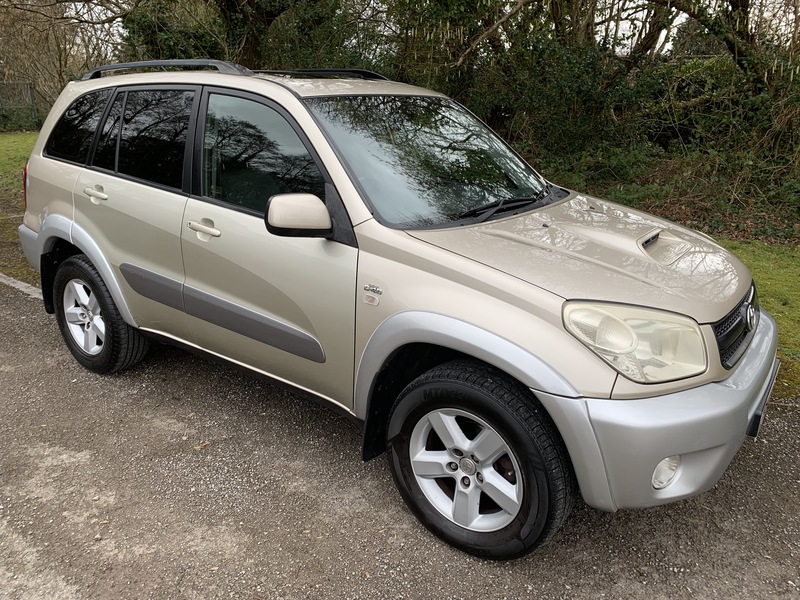 Welcome to Cardiff City Used Cars - the Used Vehicle Specialists from City Vehicle Contracts Ltd. We are a small and progressive family run business that has been trading for over 14 years. We specialise in buying and selling quality used cars that are excellent value for money. 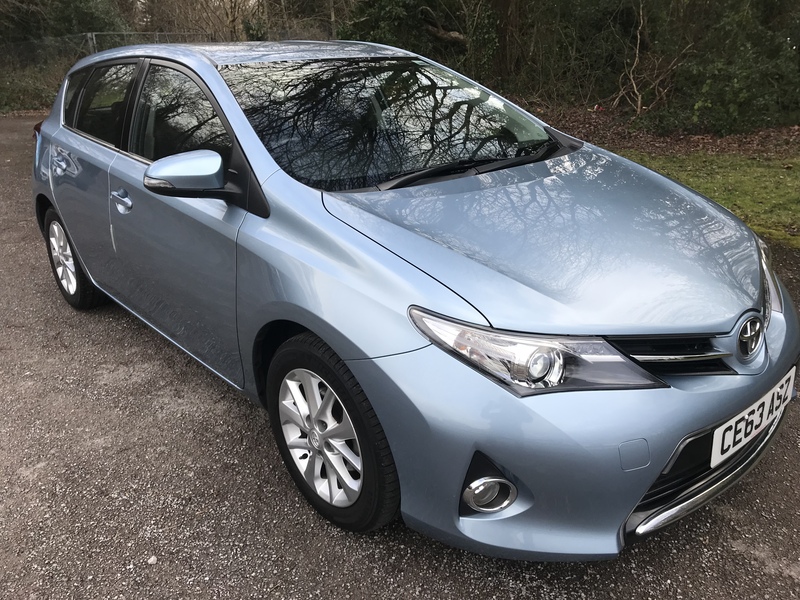 With many years Motor Trade and Senior Management experience between us in both the private and public sector markets, we pride ourselves on providing a quality of service to our customers that is fair, transparent and hassle free. 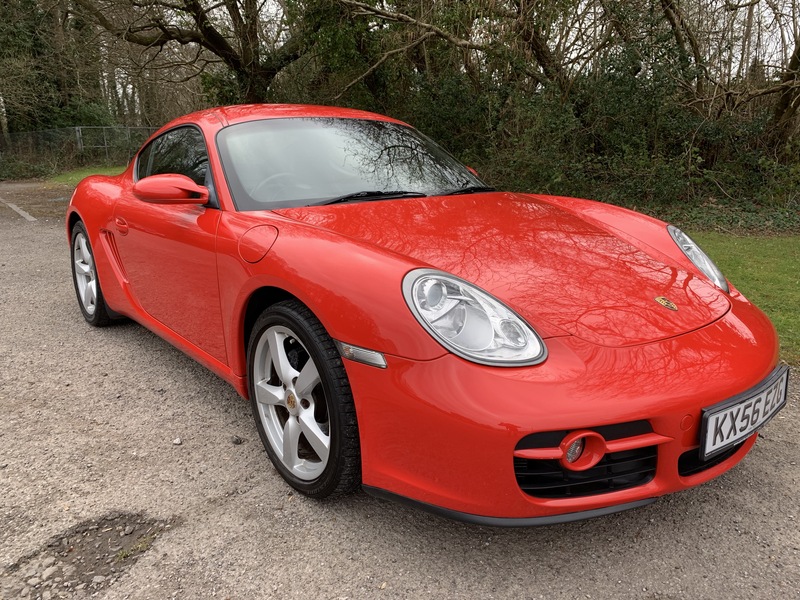 We have developed and grown our business model over the last few years by acquiring two Franchises, namely Trade My Motor - The UK's fairest car buying service and more recently Trusted Car Buyers - The trusted place to sell your car online. We are situated within the Western Industrial Estate Near Cardiff, where we enjoy strong links with local businesses and the surrounding community. All our vehicles come with an RAC Warranty and have been prepared to meet these exacting standards.